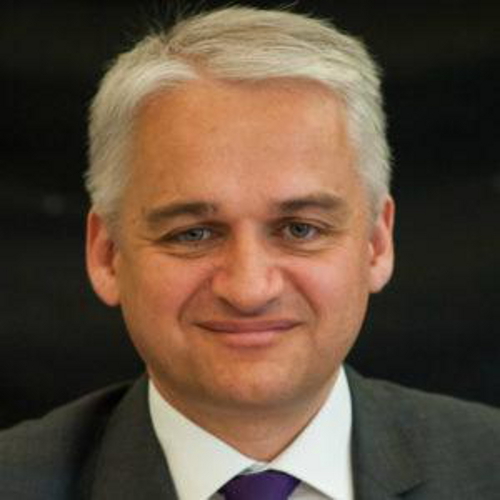 PETERBOROUGH-based Member of the European Parliament Patrick O’Flynn has been selected as the Social Democratic Party’s parliamentary candidate for the city in advance of a hotly-anticipated by-election. East of England MEP Mr O’Flynn pledged to give thousands of Brexit voters in the city a champion in Westminster if elected in the contest which is expected soon following the criminal conviction of sitting Labour MP Fiona Onasanya for conspiring to pervert the course of justice. He said: “I am delighted to have been selected by the SDP to fight this crucial by-election. Voters in Peterborough can now be assured they will have a truly committed and experienced Brexiteer to vote for who will take on the establishment parties that are betraying the referendum result before our eyes in flagrant breach of their manifesto promises at the last general election.